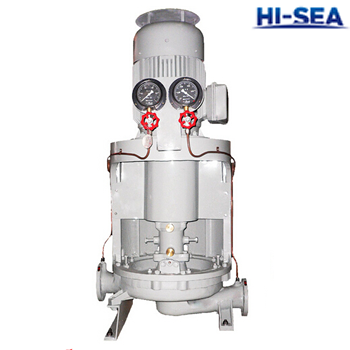 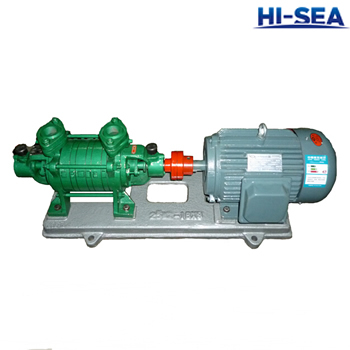 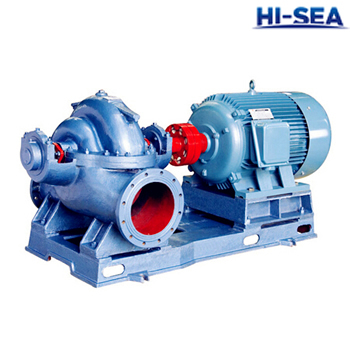 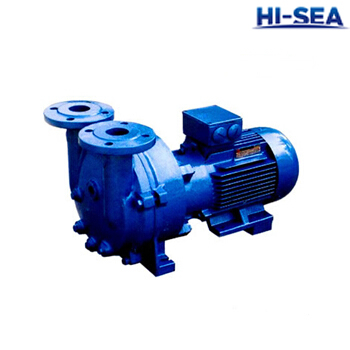 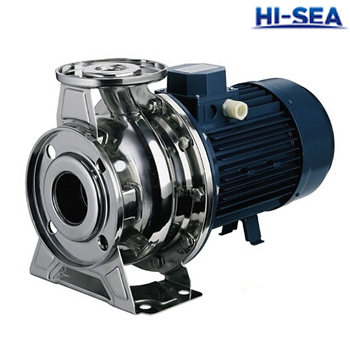 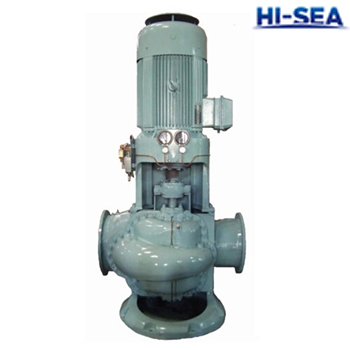 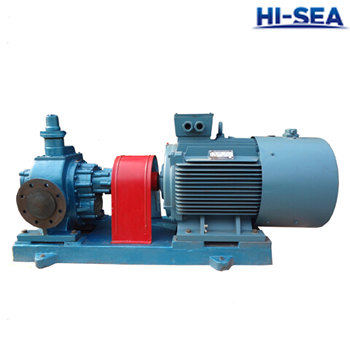 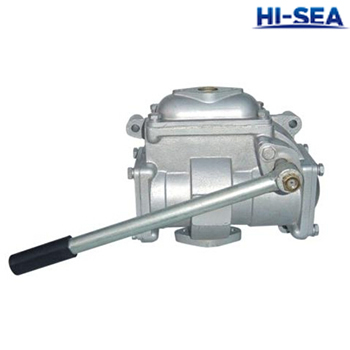 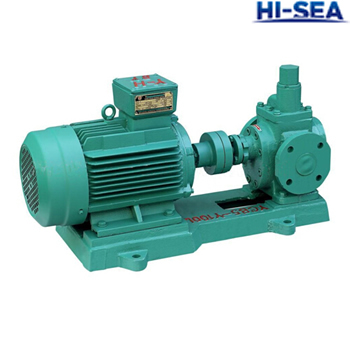 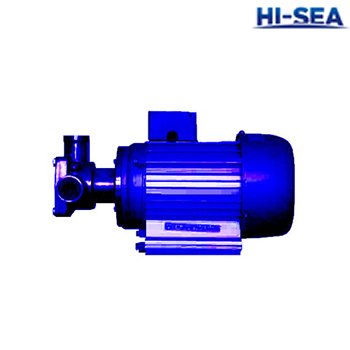 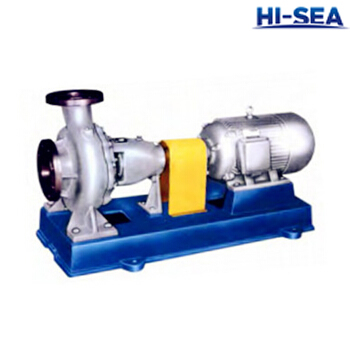 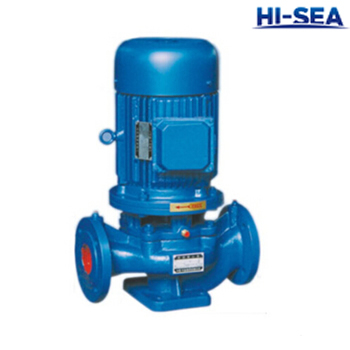 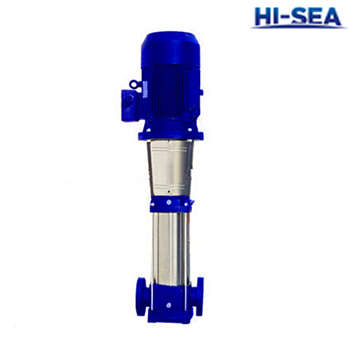 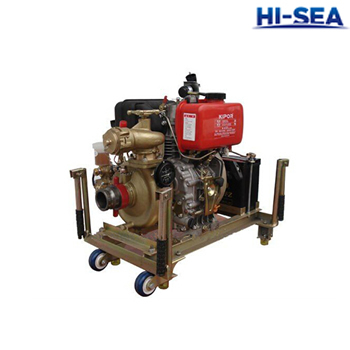 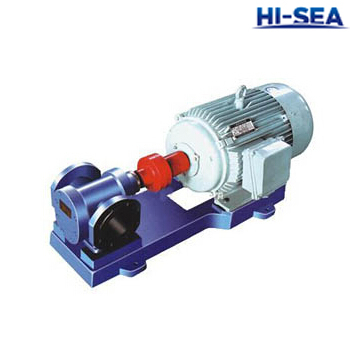 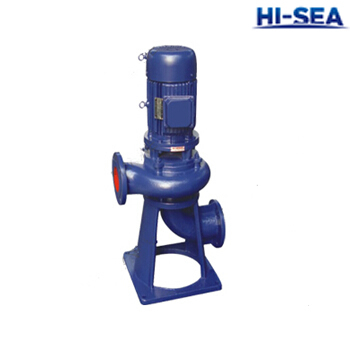 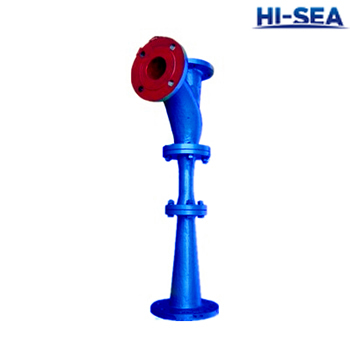 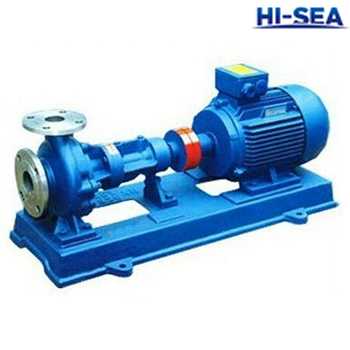 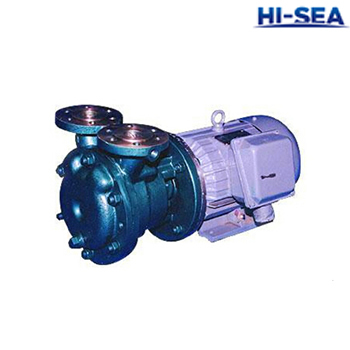 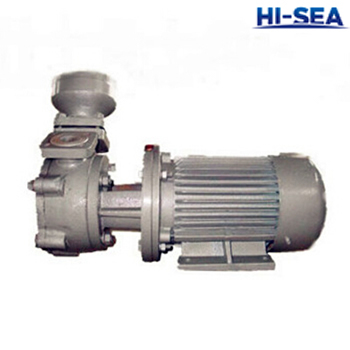 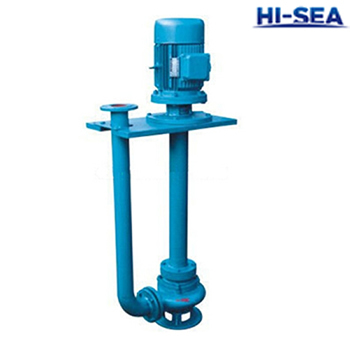 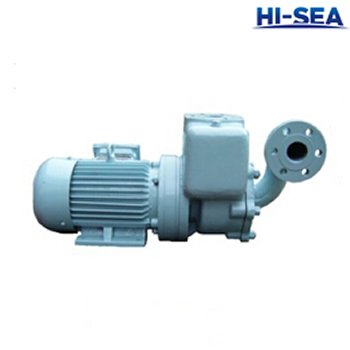 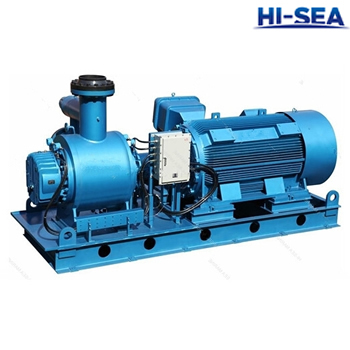 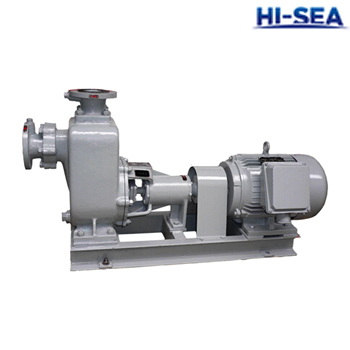 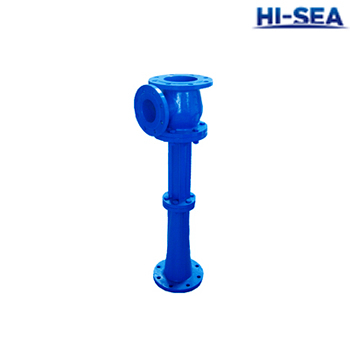 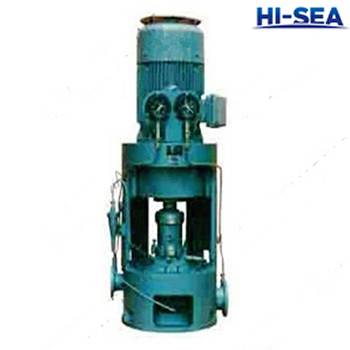 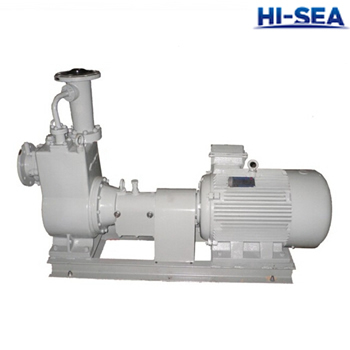 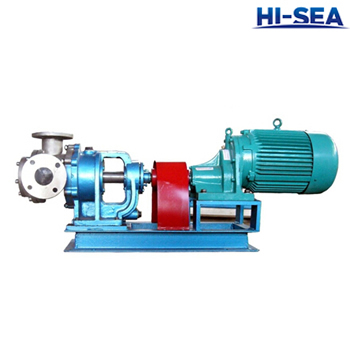 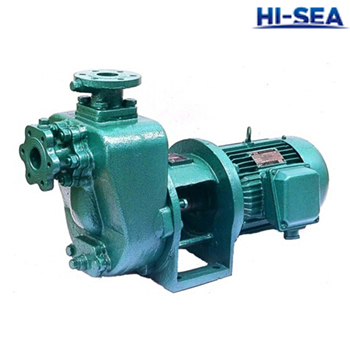 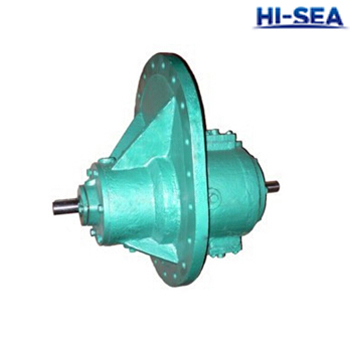 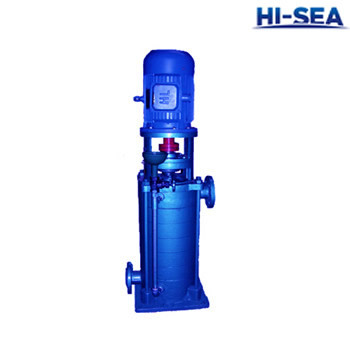 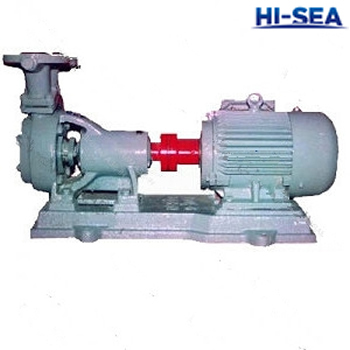 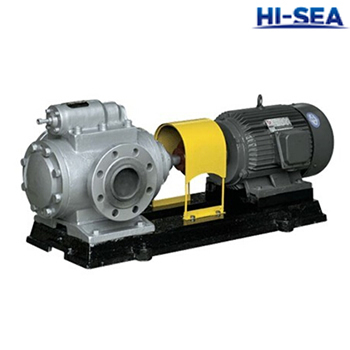 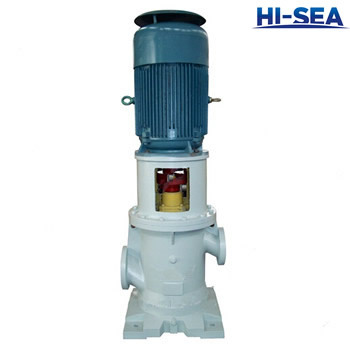 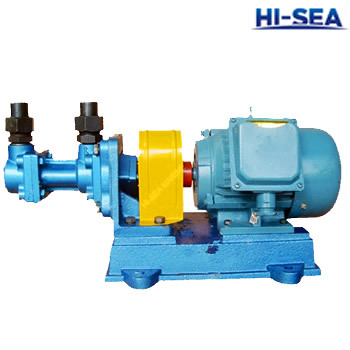 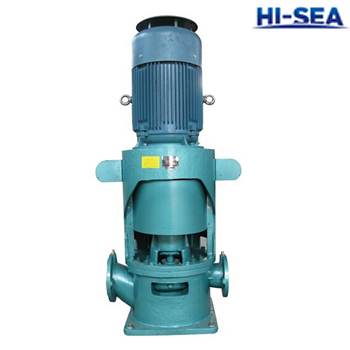 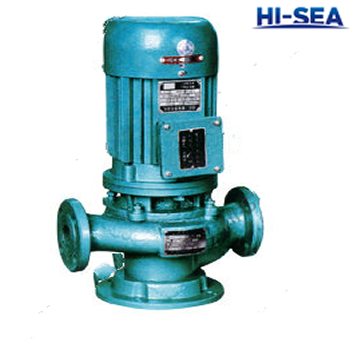 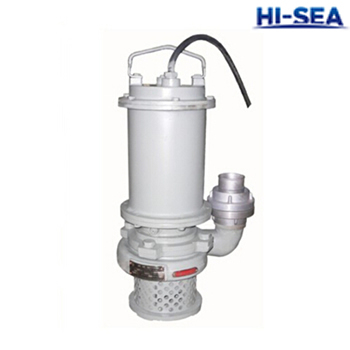 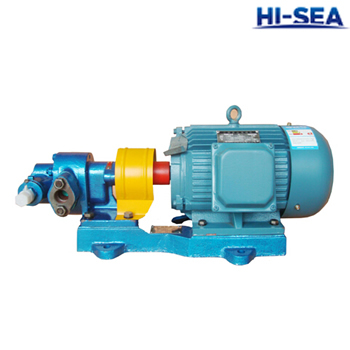 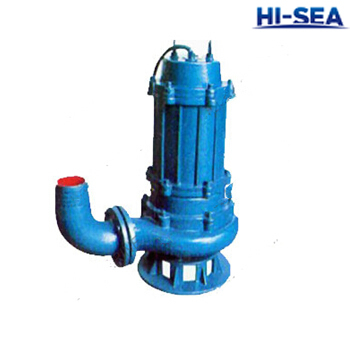 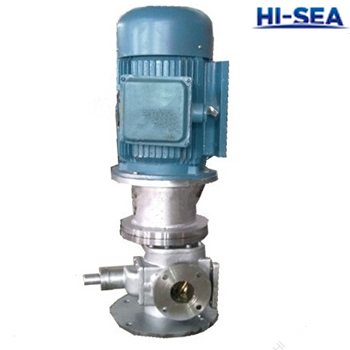 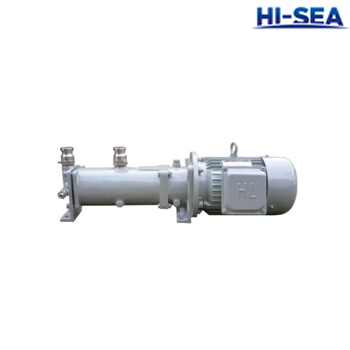 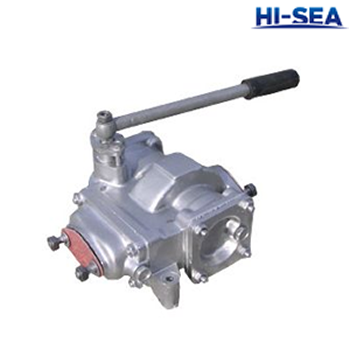 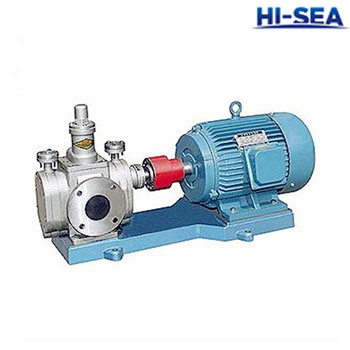 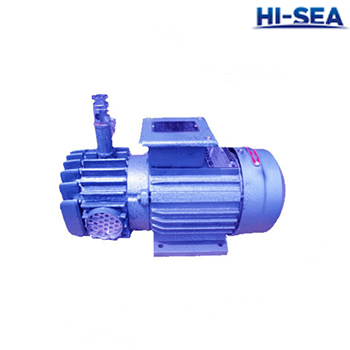 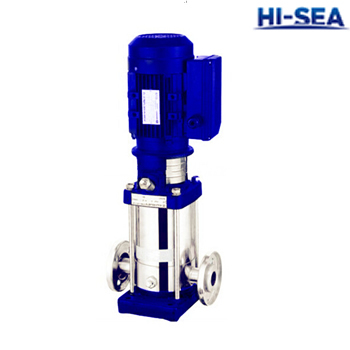 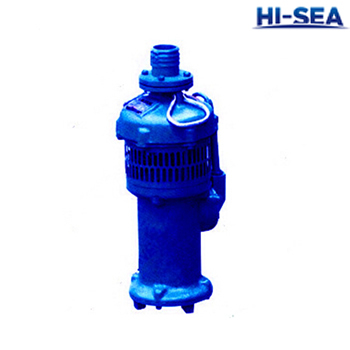 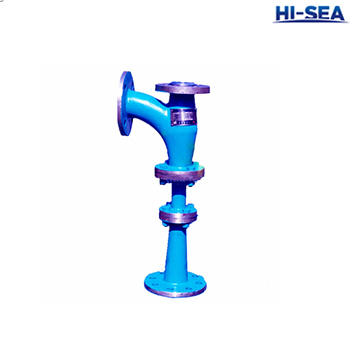 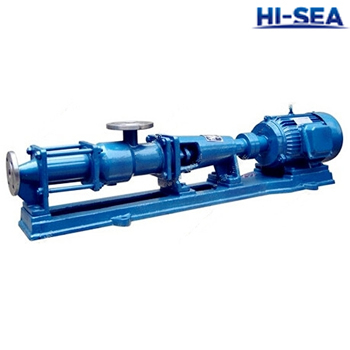 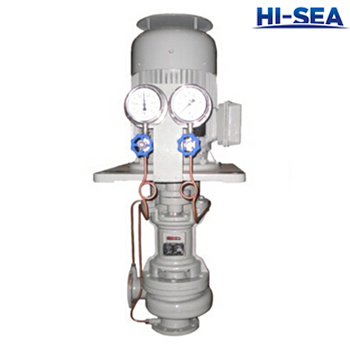 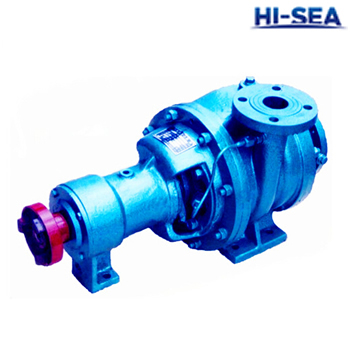 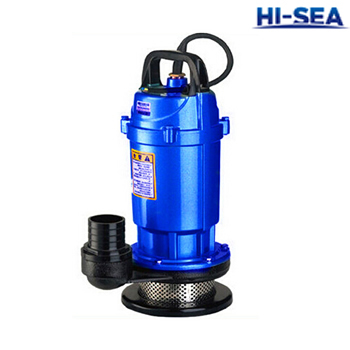 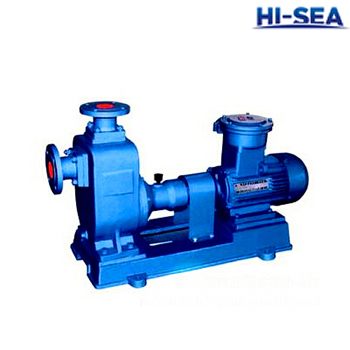 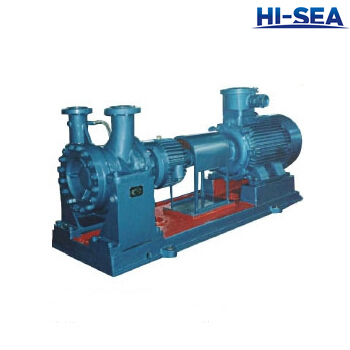 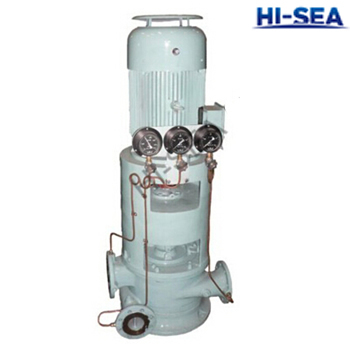 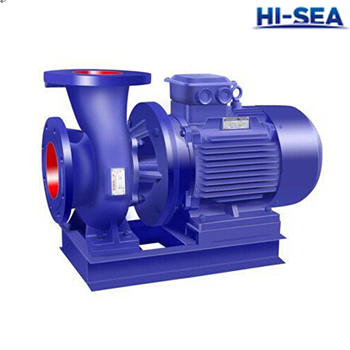 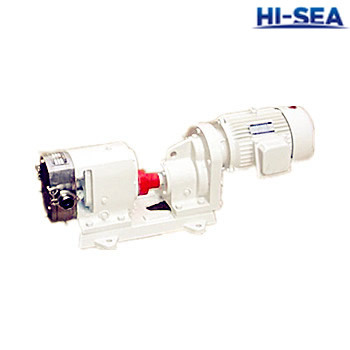 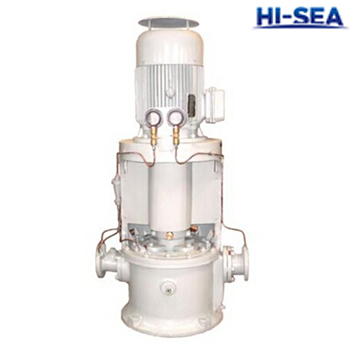 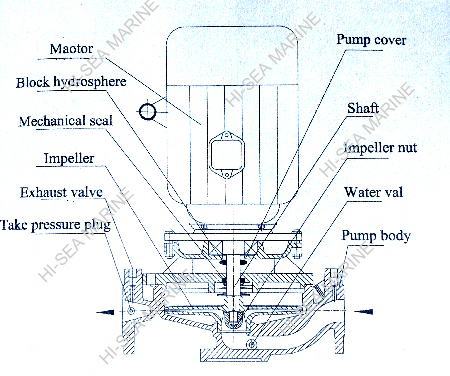 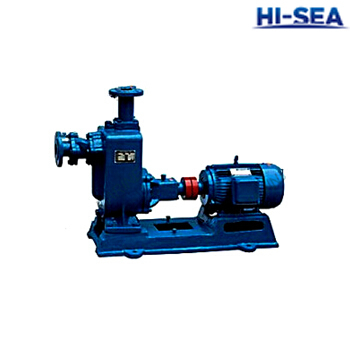 Hi-Sea Group is the china's most trusted provider for Pumps. 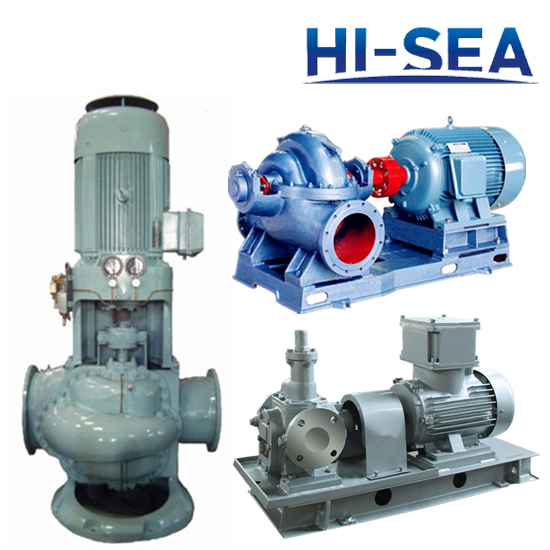 With over 17 years of experience and over 2000 Pumps products. 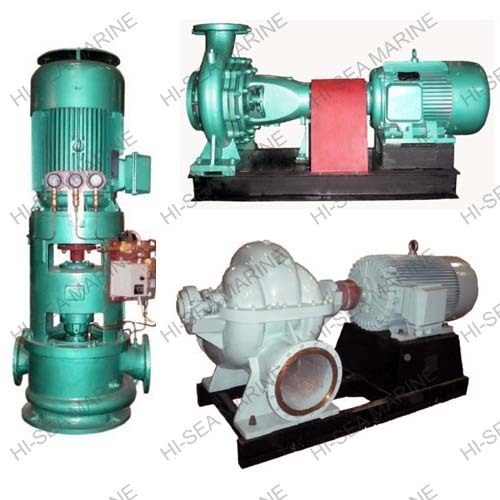 All Marine pumps are approved by ABS,BV,CCS,DNV,GL,LR,NK,etc ,Certificated of quality system ISO9001:2000. 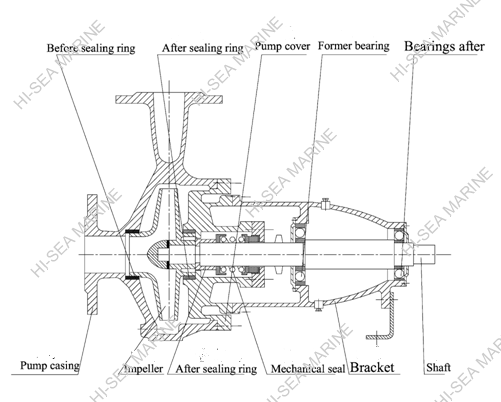 Please kindly contact us for technical performance parameters listed and not listed, we will provide you with a perfect type selection service.